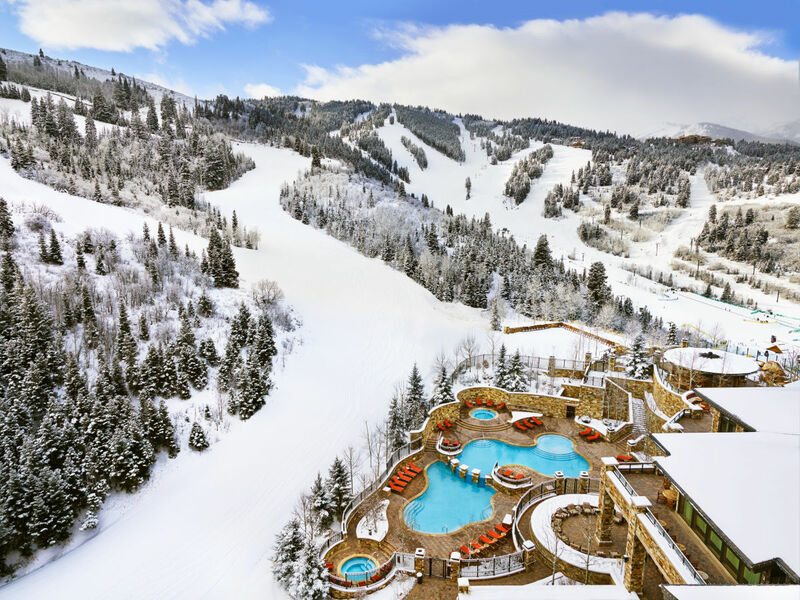 Park City Luxury Ski Resort. 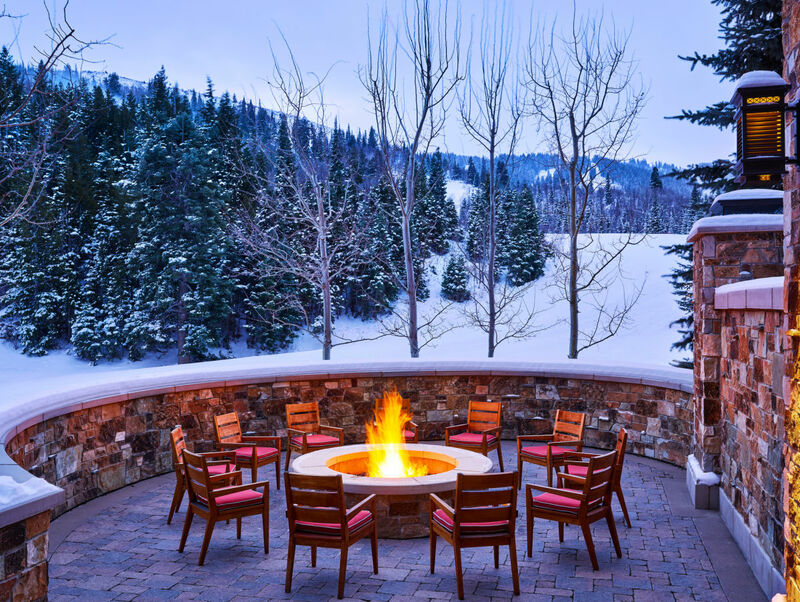 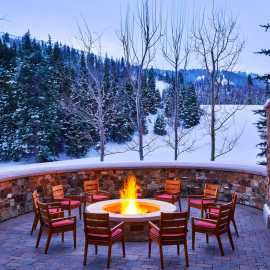 Enjoy slopeside sophistication in Park City, Utah, where breathtaking landscapes, endless outdoor adventure, family activities and timeless style captivate your spirit. 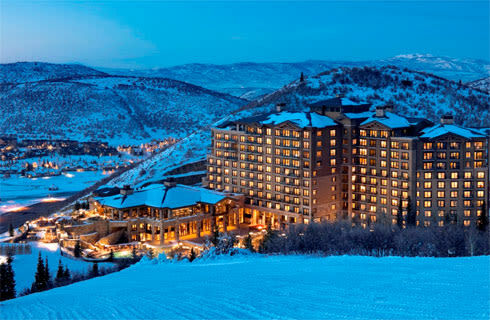 A luxury Park City resort on the slopes of Deer Valley, The St. Regis Deer Valley is a sanctuary for the soul with rustic elegance, St. Regis service and amenities such as a private ski beach, personal ski valet, ski-in/ski-out access, butler service, split-level infinity pool, exquisite dining, and the world-class Remède Spa. 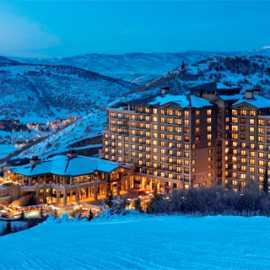 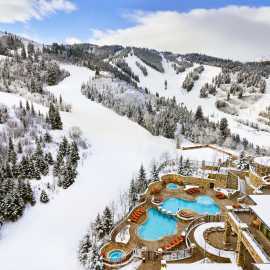 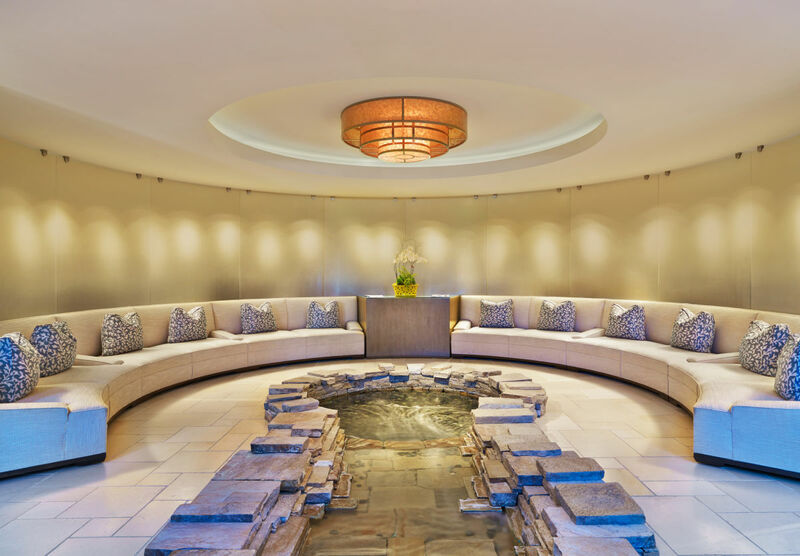 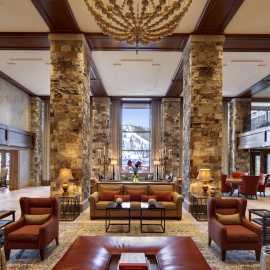 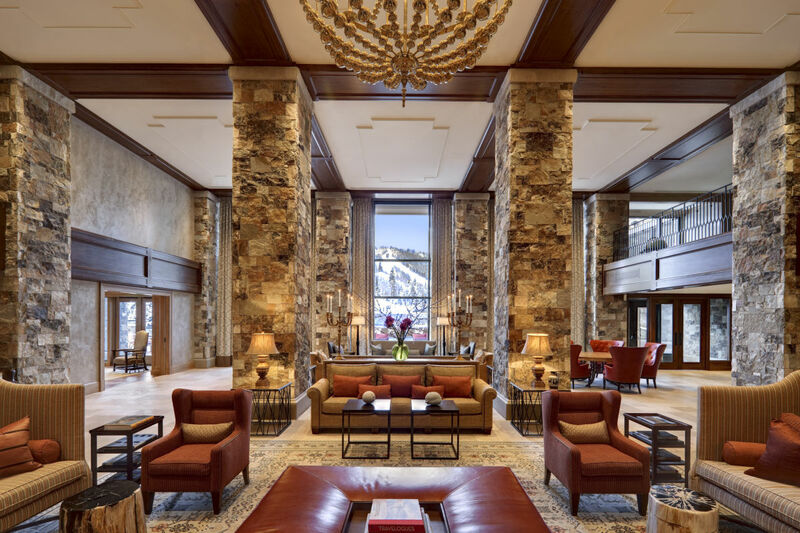 Description: The St. Regis Deer Valley boasts 7,500 square feet of magnificent indoor event space and 7,000 square feet of outdoor function space overlooking the beauty of Park City and the Wasatch Mountains. 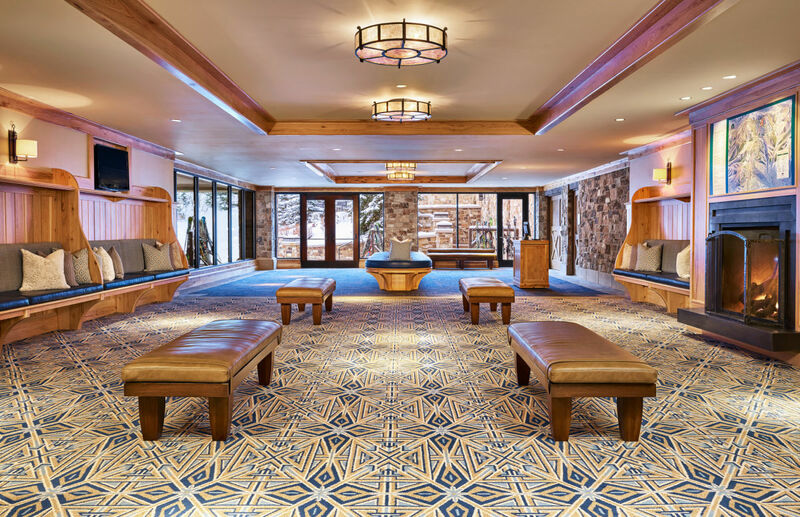 From grand ballrooms and executive boardrooms to dramatic outdoor terraces with sweeping mountain views, our Park City event spaces delight, inspire and motivate the brightest minds and warmest hearts. 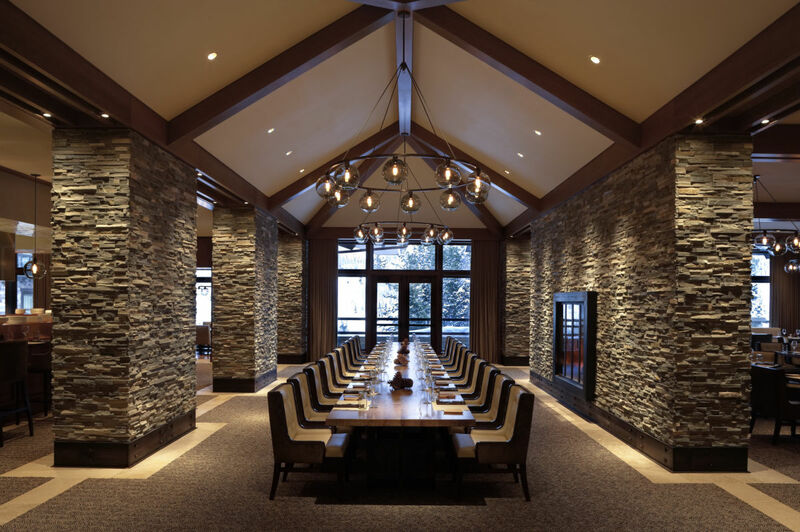 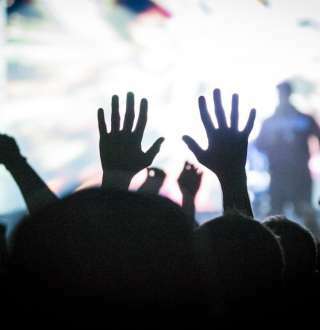 Our event venues may be configured in a variety of layouts and seating arrangements.